At Zufall Health, promoting early literacy development is an important component of pediatric primary care. Through our participation in the Reach Out and Read New Jersey program, our providers give a new, age-appropriate book to pediatric patients at each well-child visit starting at six months of age. We also encourage parents to read to their child to create a language-rich home environment. 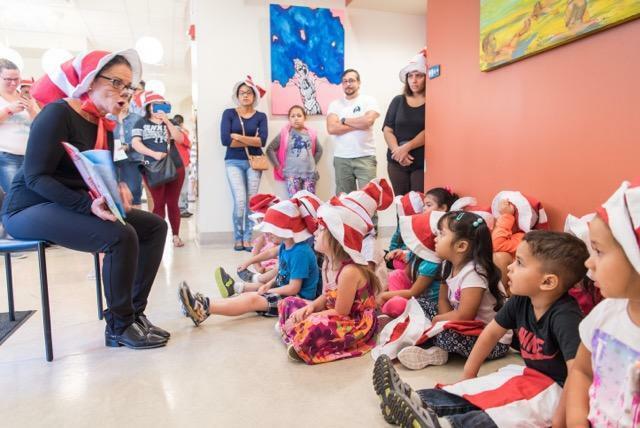 The Reach Out and Read program is based on research that frequent exposure to words through reading aloud helps young children develop language skills which serve as the foundation for all learning, and fosters a love of books that will last a lifetime.